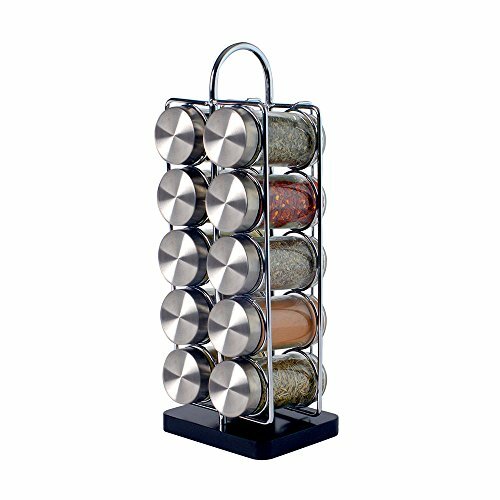 We are proud to offer the famous ProCook Contemporary Spice Rack. With so many available right now, it is great to have a make you can recognise. 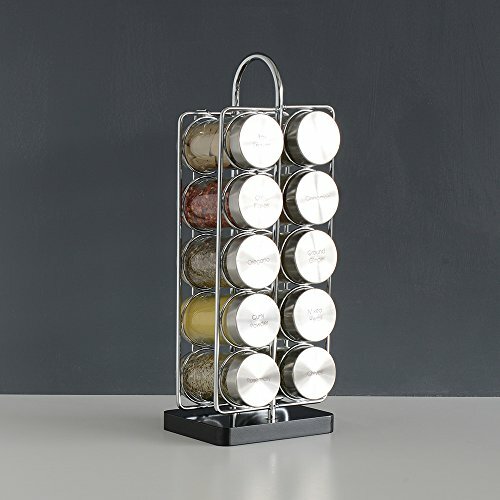 The ProCook Contemporary Spice Rack is certainly that and will be a great purchase. For this great price, the ProCook Contemporary Spice Rack is widely recommended and is always a regular choice amongst many people. 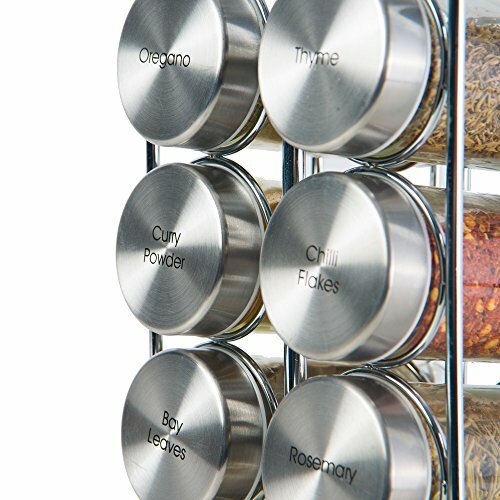 ProCook have added some nice touches and this results in good value. 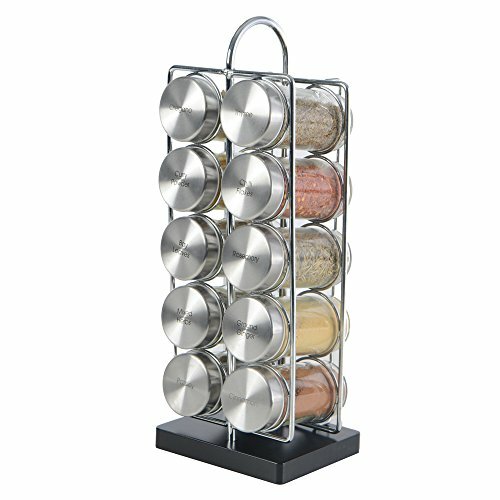 The glass bases are topped with screw on stainless steel lids to guarantee the spices are kept fresh.Set contains: Rotating stand 10 x containers bay leaves parsley cinnamon chilli flakes curry powder oregano thyme blended herbs ginger and rosemary. 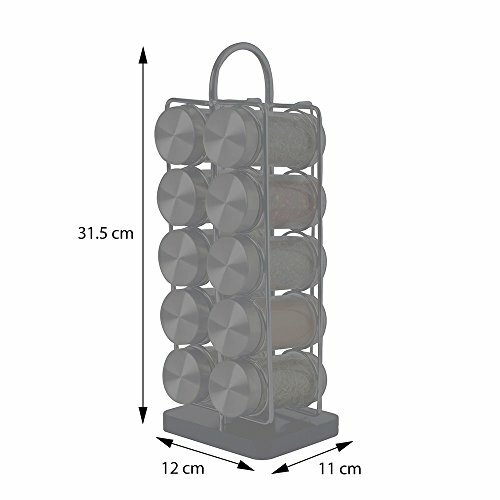 The names are etched onto the lids of each container and the set comes in an image box making it an ideal gift.Hand wash with care not dishwasher safe.ProCook design manufacture & supply ingenious items and are enthusiastic about quality and service.